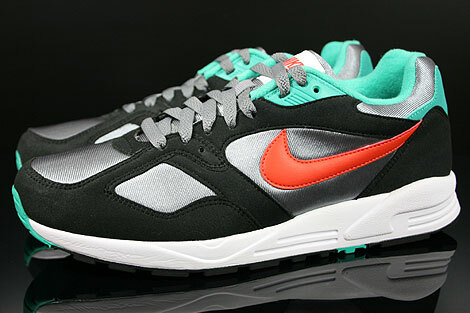 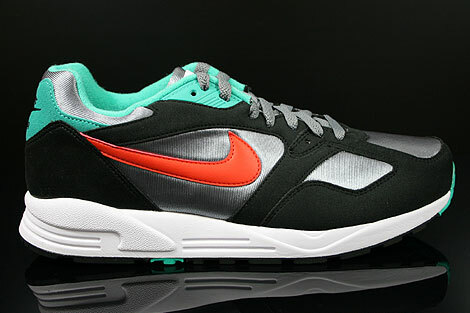 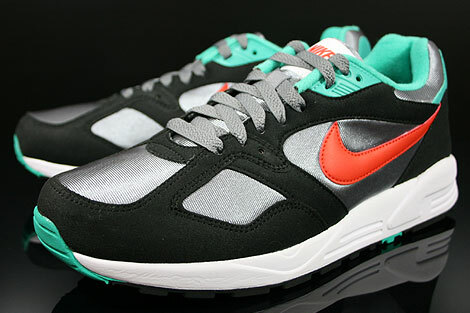 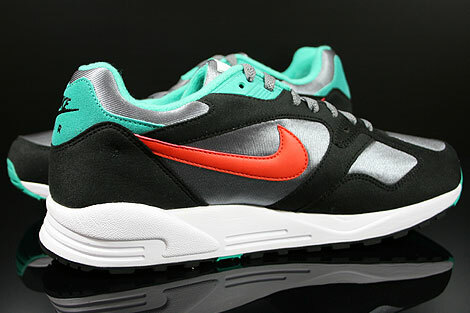 The first time they are releasing this original Nike Air Base 2 since the early 90's. 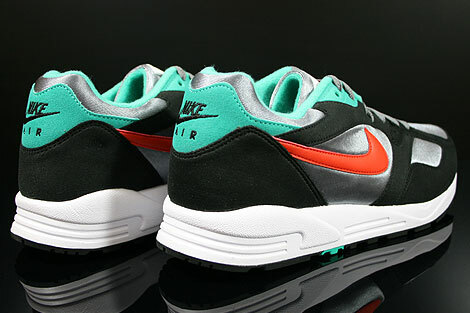 Featuring breathable cool grey mesh upper/side panels with soft black or atomic teal felt overlays and a team orange faux leather swoosh, white air unit and stability managing sole unit. 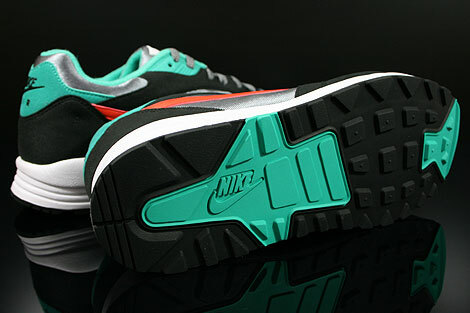 Inside of the Nike Air Base 2 you can find atomic teal lining and a atomic teal sockliner for extra comfort. 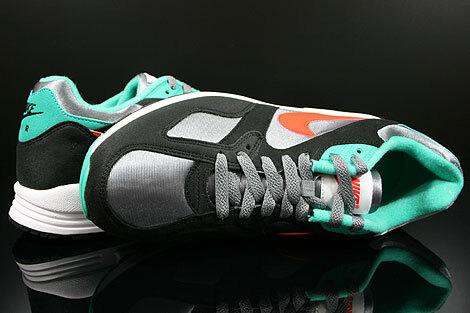 The highlight will be the sole unit back in the days!